Wingstop CEO Charlie Morrison has been named the top operator in the quick-service market and Red Robin CEO Stephen Carley has been chosen as the best in the full-service chain sector in the annual Silver Plate awards competition. Thom Sehnert, the proprietor of Annie Gunn’s and The Smokehouse Market in St. Louis, was chosen for the Silver Plate in the independent restaurants/multi-concept category. Wolfgang Lindlbauer, chief discipline leader of global operations for Marriott International, won the award in the hotels and lodging competition. 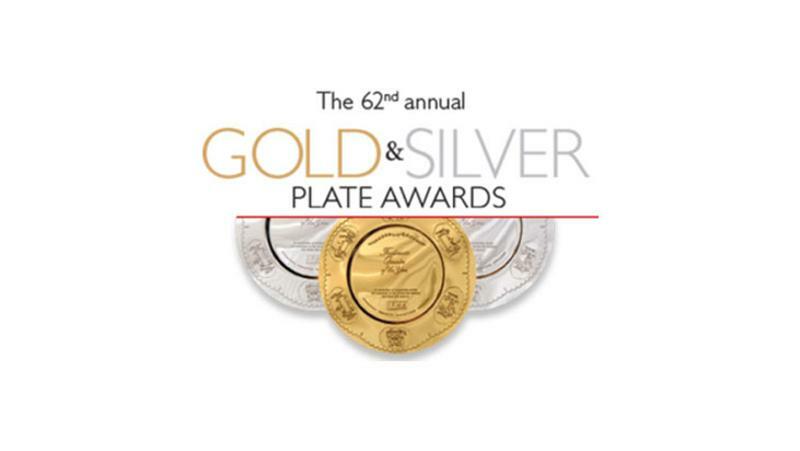 The winners are among the nine operators in contention for the award that’s synonymous with foodservice operator of the year, the Gold Plate. The winner will be announced at a gala event during the National Restaurant Association’s annual convention in Chicago in May. The other contestants are viewable here. The Silver Plate program is run by the International Foodservice Manufacturers Association. The winners are chosen by a jury that includes past winners, association executives and editors from foodservice media, including Restaurant Business.